Personally, I’d love it if you could see random nuggets of information in places you wouldn’t expect. For instance, seeing the science behind various parts of the London Underground such as a look into the engineering or physics at the root of such a huge method of transportation. Instead of really annoying ads on buses or on tubes, it would be great to have something fun and informative to read while I try and avoid making eye contact with people! There are so many places where communication can happen – from the huge billboards on the platforms which you’ll read while waiting on the tube to arrive, to the interactive digital screens on the side of bus stops. You could even hack the tannoy, or tell a story down the escalator with each of the screens or posters building upon the one before. There’s poetry on the underground, let’s add some knowledge. Cathy specialises in working with startups and the organisations that support them, with a real passion for working with growing companies where she can make an impact to their business. 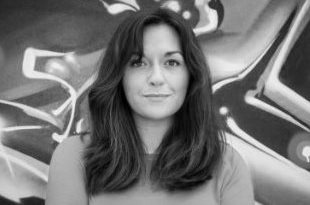 Formerly Head of Communications for Tech City UK, she founded CEW Communications in December 2016.